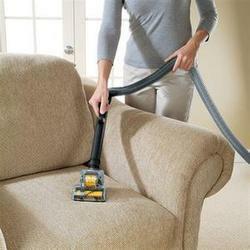 Revive your precious upholstery with our affordable upholstery cleaning services in Adelaide. 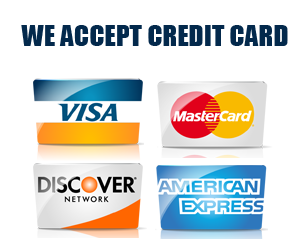 We are Adelaide Wide Cleaning – a renowned company with over 20 years of industry experience. Clean carpets on your mind? 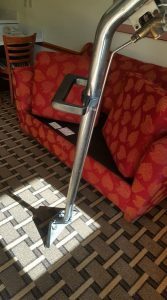 Come to Adelaide Wide Cleaning Services for affordable carpet cleaning solutions. Whether it is a carpet at your home or the one at your office, you need professional experts to keep it clean. 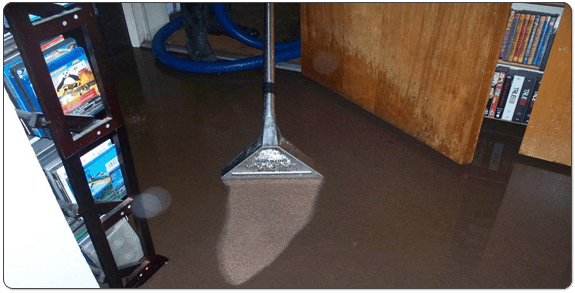 Restoration of carpets damaged by water is one of our specialties. 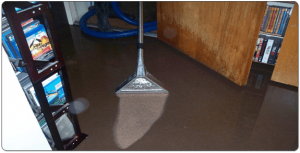 We have an individual department for water damage carpet restoration that delivers carpet water restoration, carpet flood restoration, and carpet sanitizing services.